Long distance triathlon series organiser, Spirit Multisport, has announced a global partnership with Tacx, a specialist in the development of technology and training equipment for athletes in over 80 countries. Tacx CEO, Koos Tacx, welcomed the new partnership, saying “Our vision is to let athletes perform better. 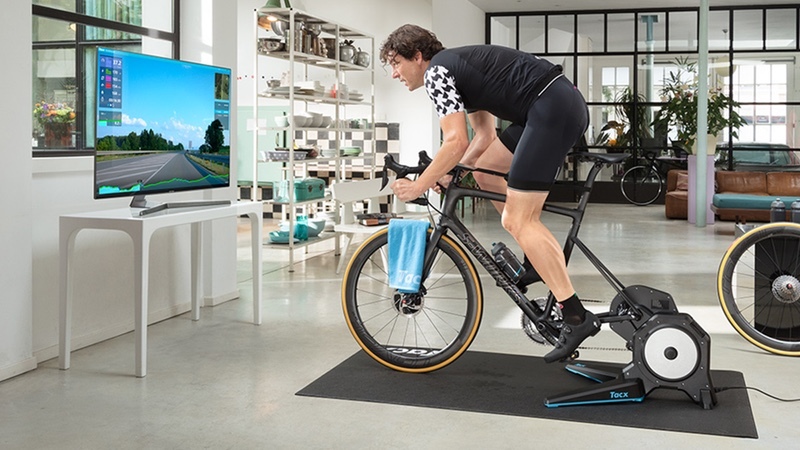 Indoor training in general is a growing market and we see that more and more triathletes use our bike trainers and software to train more efficiently.